Hello, dear Arduino community. 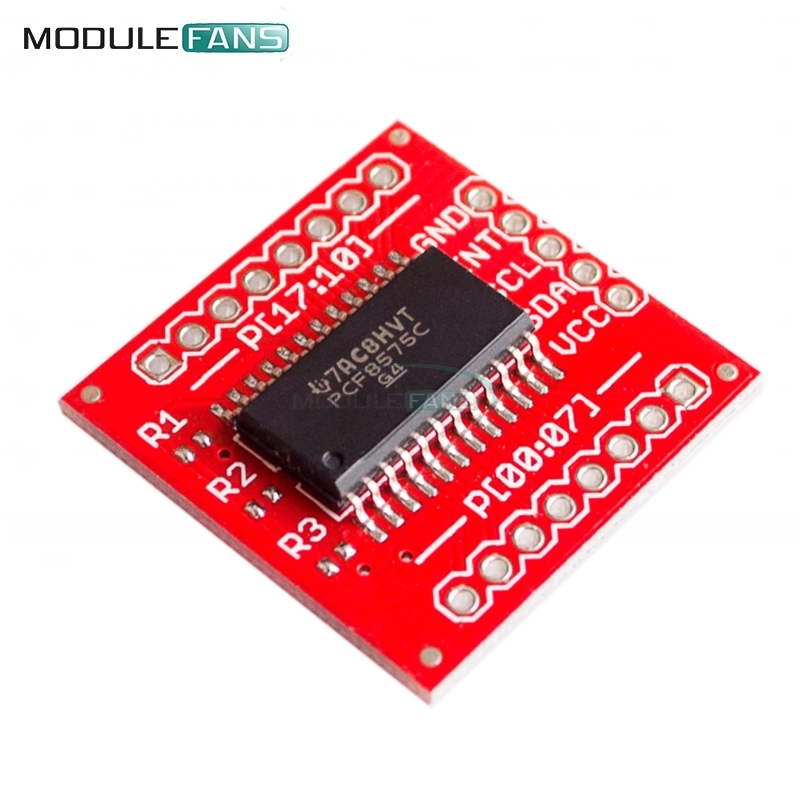 I have bought the pcf8575c to expand arduino uno pins. The pins works great, when i use them in output mode. But when i'am trying to read inputs, i always get '0' value. Can you please help me ? I tried so many libraries from github, but without results. Diagram of how you have connected everything together. 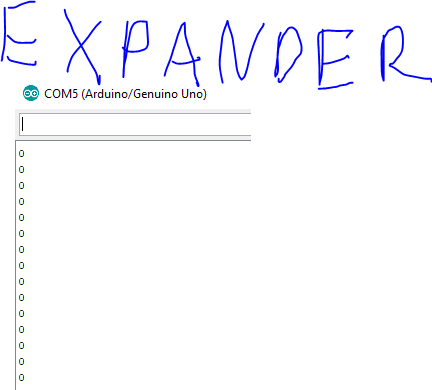 Explanation of what you read when you manually connect the relevant expander pin to Vcc and then ground. It also possesses an interrupt line (INT) which can be connected to the interrupt logic of the microcontroller. By sending an interrupt signal on this line, the remote I/O can inform the microcontroller if there is incoming data on its ports without having to communicate via the I2C-bus. It is important to remember that the pins are only quasi-bidirectional I/O, not actually bidirectional I/O. 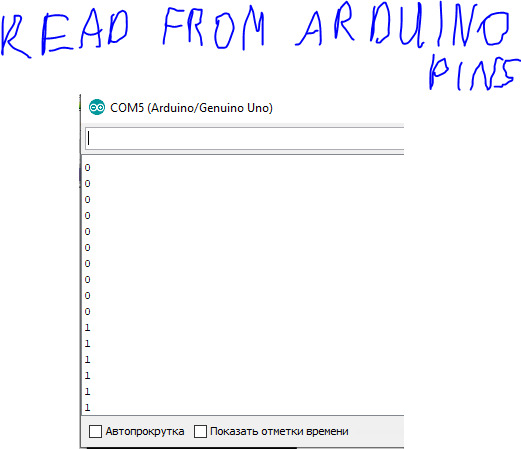 To use any pin as an input you first have to write a logic HIGH to it, and then read the pin. The pin will only read something different from a logic HIGH if you connect it to ground through a switch, or other logic level signal. So it matters how you have connected your switches, it needs to be from input to ground. I have never used a libiary to control something as simple as this chip so I can't comment on how to get your libiary to do this.